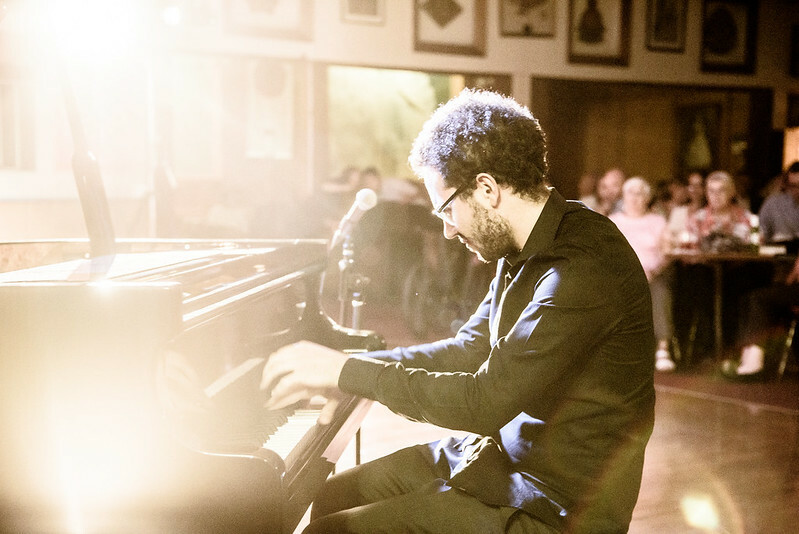 Honens returns from 5 to 8 September 2019 with another grand celebration of piano and chamber music! Click here to see the schedule and purchase tickets. The annual Honens Festival is one of Canada’s premier classical music events, intended to share Esther Honens’ love of world renowned music with Albertans every year. The Honens Festival was named 2015 Festival of the Year at Tourism Calgary’s White Hat Awards, in recognition of Honens’ efforts to enrich our city’s community spirit and raise Calgary’s profile as a tourism destination on a national and global scale.